Today is Monday, March 20, the 79th day of 2017 in the Gregorian calendar, with 286 days remaining. 1,402 days until the end of Donald Trump's term as President, assuming he isn't impeached. 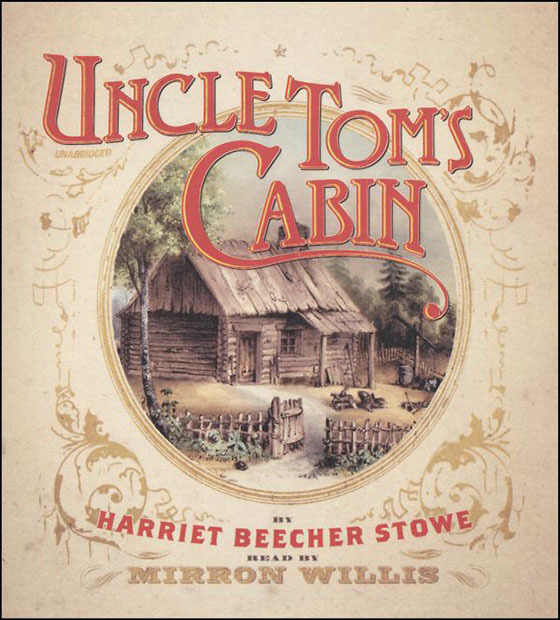 On this date in 1852 Harriet Beecher Stowe's Harriet Beecher Stowe's novel about slavery, "Uncle Tom's Cabin", was published. Today is also Extraterrestrial Abduction Day. "Democracy is the spawn of despotism. And like father, like son. Democracy is power and rule. It's not the will of the people, remember; it's the will of the majority." Why Trump can't let go of his wiretapping claim. Not everyone's thrilled Cheerios gave away 1.5 billion wildflower seeds to save the bees. Some say the packets contain invasive wildflowers that could overtake native species and spread disease. Humpback whales are behaving oddly and scientists want to know why. The Solar System could have more than 100 planets. Good news for Pluto, which may regain its planet status if new definitions for celestial bodies are approved. The tardigrade, or Water Bear, is almost indestructible. Science finally found the reason why.